During the 1980s and into the early 2000s, global conglomerates were riding high on ambitious expansion outside their home markets, with favorable economic conditions and an internet boom that virtually connected their operations and consumers across the world. 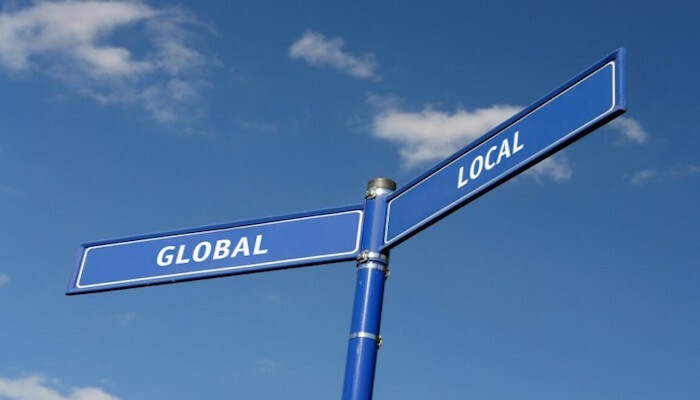 The result was a massive movement of globalization, followed by targeted localization efforts by global brands, and in response, aggressive ‘glocalization’ – marrying local offering with global relevance. In the aftermath of the 2008 financial crisis, multinational and local brands came under intense pressure; with the world economy almost coming to a halt and consumer purchasing power reaching its weakest level, global businesses struggled to curb costs and refocus their strategies on key growth markets. Meanwhile, smaller regional and local companies reconsidered the costs and risks they would incur to be ‘glocal’. While many cautionary tales have warned against it, glocalization has redefined its very essence to become a reality rather than a choice for brands. Once a strategic byproduct of brands and conglomerates exporting their products and services to prospect and lucrative markets of interest, it has become a goal within itself. The factors that have led to this paradigm shift are many, but the premise is one – in an age where consumers are constantly connected and their attention spans are increasingly shrinking, brands are competing across borders and vying for reach. Their products and services may be catering to specific markets, but their messaging must be amplified in order to reach the target audience. In the ambitious quest of glocalization, many brands have lost focus, time, money and local relevance. Inversely, many brands that stuck to their local roots, refusing to explore global prospects have missed out on growth and scale. As always, the balance between becoming globally connected and locally focused lay somewhere in the middle. This rings particular true for MENA, a region covering some of the globe’s most connected and developed economies and some of the most underdeveloped and underserved countries. Treating MENA as one homogeneous block is already a flawed premise, but it is a necessary one that serves multinationals and major conglomerates in streamlining their operations. It is also one of the factors impeding ‘glocalization’ for businesses. 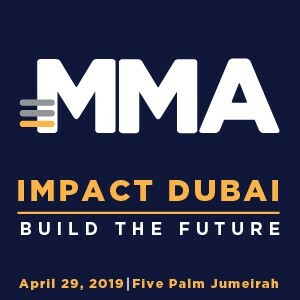 The size of many markets across MENA might not justify hefty investments into localizing marketing mixes and, often, multinational brands resort to slight alterations and re-adaptation of their global messages. On the other side, local businesses that have built up prominent presence in MENA stand a solid chance of growing into global players, but need to consider their market limitations and long term objectives. By virtue of their business, large regional airlines have transformed themselves into global brands. Most regional and local businesses, however, have had to prioritize the strengths in remaining deep-rooted in their local markets above their need to reach outside. The transformation brought about by data, technology and content has transformed this all-or-nothing take on glocalization. With the advent of social media and real time marketing technologies, consumers’ constant connectivity and reduced attention span is at the service of brands. It has enabled them to localize their products and services while globalizing their message despite market size, budget and expansion limitations. As it always has, a powerful idea or message can virtually cross borders and blur the lines between local and global relevance. Today’s tools, technologies and connectivity can further amplify it at virtually no cost – turning the very philosophy of glocalization on its head. The author of this column, Nadim Khoury, is the Chief Executive Officer of Grey Group MENA.